In case of eye contact flush with water for 15 minutes. If irritation persists, get medical attention. In case of accidental ingestion, seek medical attention or contact a poison control center immediately. 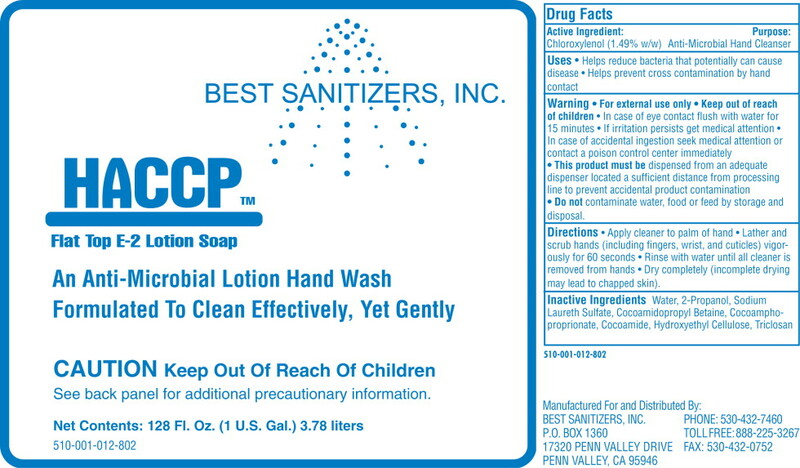 This product must be dispensed from an adequate dispenser located a sufficient distance from processing line to prevent accidental product contamination. Dry completely (incomplete drying may lead to chapped skin). See back panel for additional precautionary information.